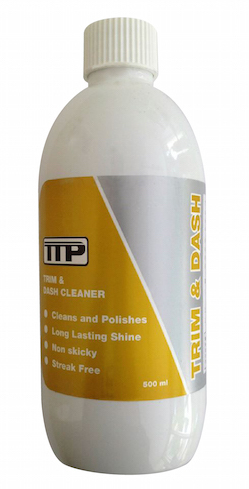 TTP Trim & Dash is a superior trim cleaner and plastic trim restorer. 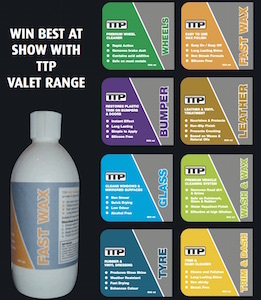 TTP Trim & Dash is an easy to use emulsion as a result you will achieve fast guaranteed results. You will quickly restore tired looking plastic trim and vinyls to almost new condition. Trim & dash cleaner provides a natural streak free shine to car trim and plastics therefore leaving NO sticking residue.